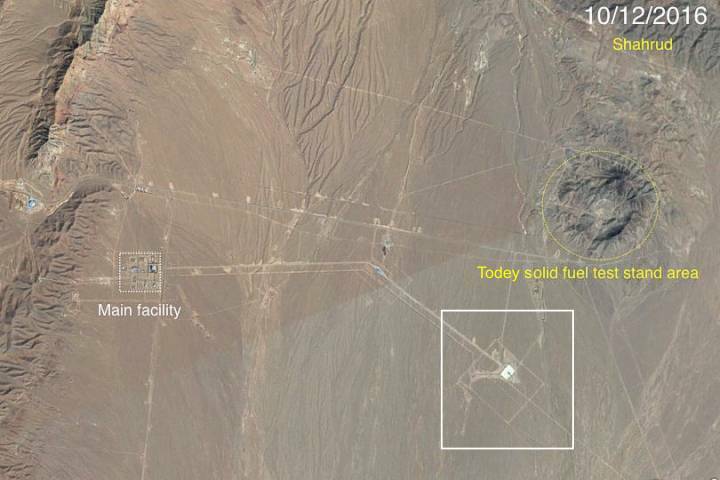 Iran has built a new rocket launch site which is likely to be used for testing ballistic missiles (? ), military analysts as saying. 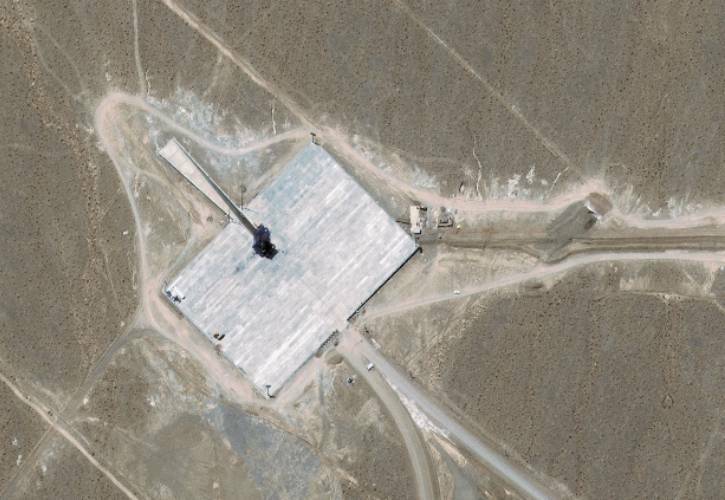 Satellite imagery acquired by DigitalGlobe in 2012 and 2013 shows the construction of the new launch facility located in Semnan province, 40 km southeast of Shahrud. 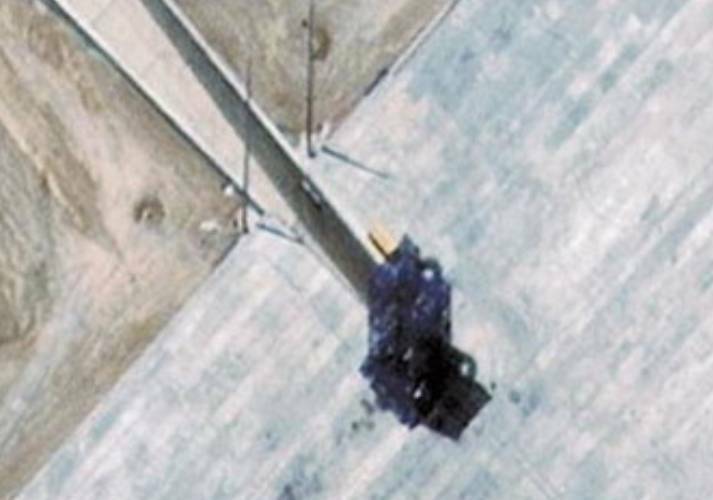 The unfinished site has no storage facilities for liquid rocket fuel needed for rockets that launch satellites, which suggests it is built for launcher using solid fuel. 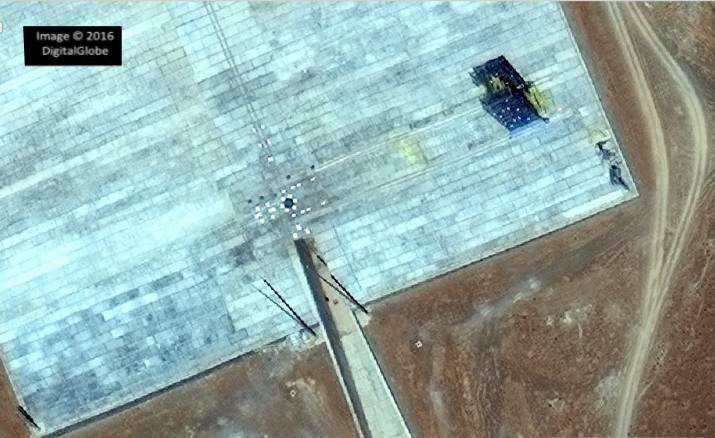 Satellite images of the structure, just published by IHS Jane’s Military and Security Assessments, shows a 23 meters tall launch tower sitting on a launch pad measuring 200 x 140m. The images also shows a 125 meters long exhaust deflector. The launch site is located in a large area with infrastructure. 36°12' 02" / 55°20' 00"